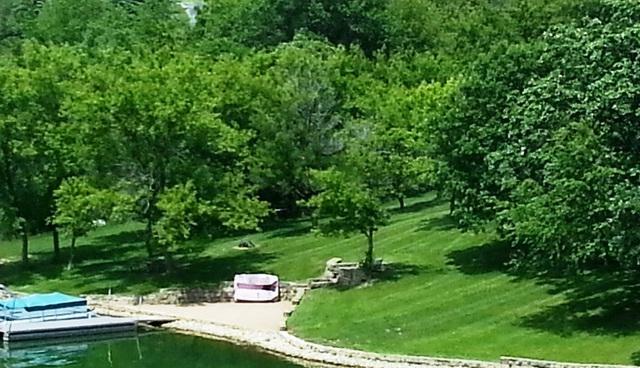 GENTLE SLOPE...PRIVATE AND YET OPEN TO LAKE VIEWS....this 1.73 acre WATERFRONT lot WITH 150' OF FRONTAGE has great building locations with spectacular lake views! Some mature trees and a nice sand beach make this a property that can easily be built on and enjoyed for years to come. 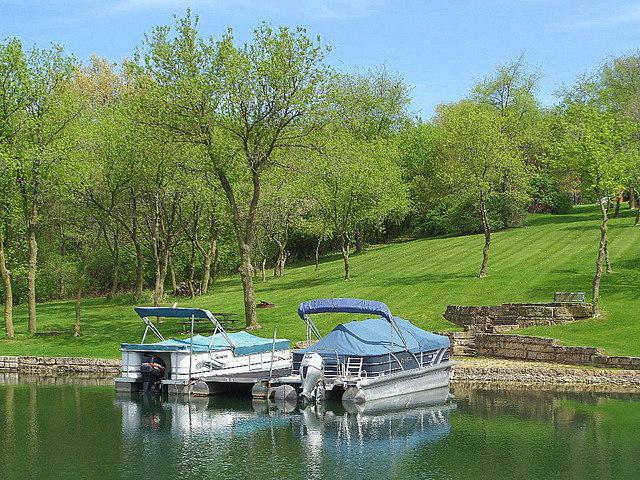 Private bay with deeper water is just two minutes from the main body of the lake. 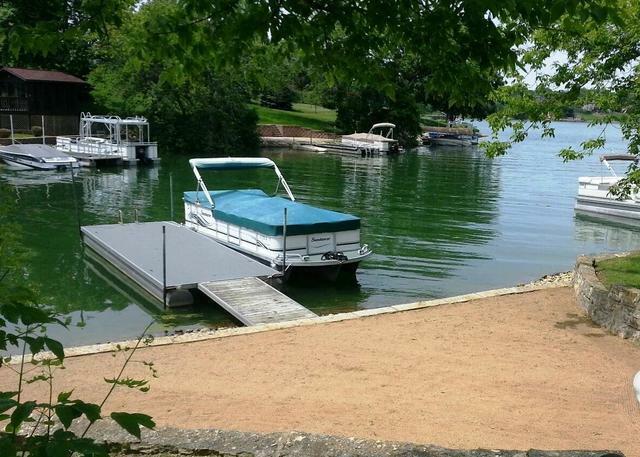 Kids and adults can swim in bay, paddle boards or just enjoy the waterfront area at all times. Need more action? Then head out to the main body of the lake. You have it all with this lot. 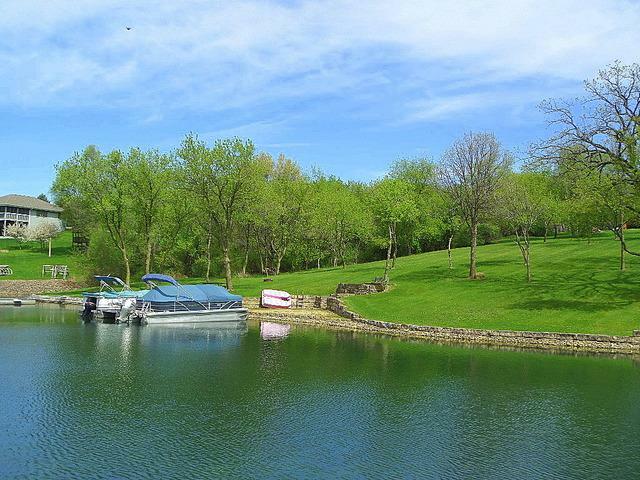 Just 2 hours west of Chicago, Lake Carroll is a private lake/golf/recreational community with a 640 acre lake, 18 hole golf course, clubhouse, indoor/outdoor pool complex, ski hill, snowmobile/atv trail system, equestrian and more! Views: Waterfront. All sales subject to LCA transfer fee.